In case you haven’t heard, crawfish are a big deal in Sweden, but only in August. There is a long-standing tradition of cracking open these bright red crustaceans at parties where paper crawfish decorations, goofy party hats, and smiling moons decorate festive outdoor parties. 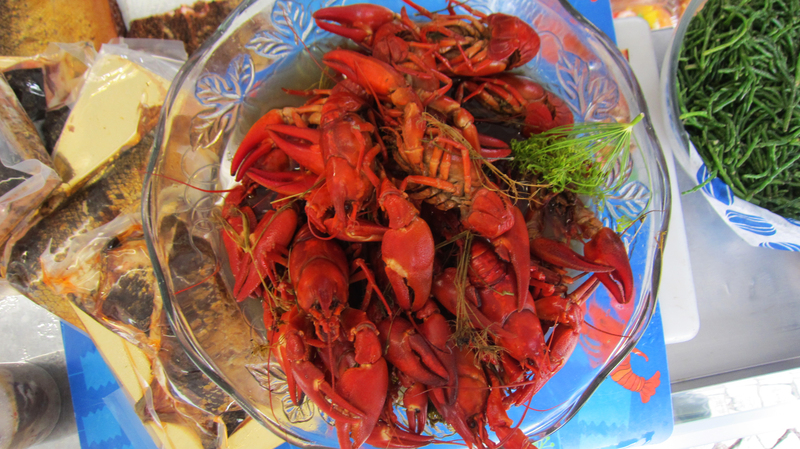 Masses of crawfish and aquavit (snaps) are consumed between the first Wednesday in August and the first of September. Crawfish have been consumed in Sweden since the 16th century but were only enjoyed by the nobility and eventually many were exported to exclusive restaurants in Europe. They were generally served in hot dishes like puddings or ragouts. It wasn’t until the mid 1800s that people started to eat crawfish as they do today and the tradition became a part of the middle classes. By the end of the 1800s overfishing and disease threatened the crawfish population and fishing was limited to a very short window of time that began on the first Wednesday in August and lasted only a few weeks. For people who love crawfish it was a big event when the fishing season opened and meant it was time for a party. Although crawfish are now available year round and fishing is no longer limited, the tradition of crawfish parties remains an August event. My first introduction to crawfish was when I was 7 years old and we lived in Corvallis, Oregon for a year while my dad was on sabbatical at Oregon State University. One weekend my dad and my cousin Mike went crawfish catching and brought back a few specimens that they cooked up for dinner but I wanted absolutely nothing to do with them. My next experience was years later when I was an exchange student at Louisiana Statue University and I was invited to a crawfish boil. This was an interesting experience where a huge pot of “mudbugs” that had been cooked in spices with potatoes and corn were dumped onto a picnic table covered with butcher paper and everyone stood around and dug in. I was thankfully warned by a friend to steer clear of the corn which she actually blistered her lips on once because it was so spicy. Yikes. In Sweden the crawfish tradition is a bit more formal than gathering around a paper-covered picnic table although sucking the juice out of the head is a big part of the ritual here too. Every effort is made to have the party outside and the crawfish are boiled with dill crowns and served whole. Accompaniments are bread or crispbread (knäckebröd), strong cheese such as västerbotten and of course beer and Swedish snaps. 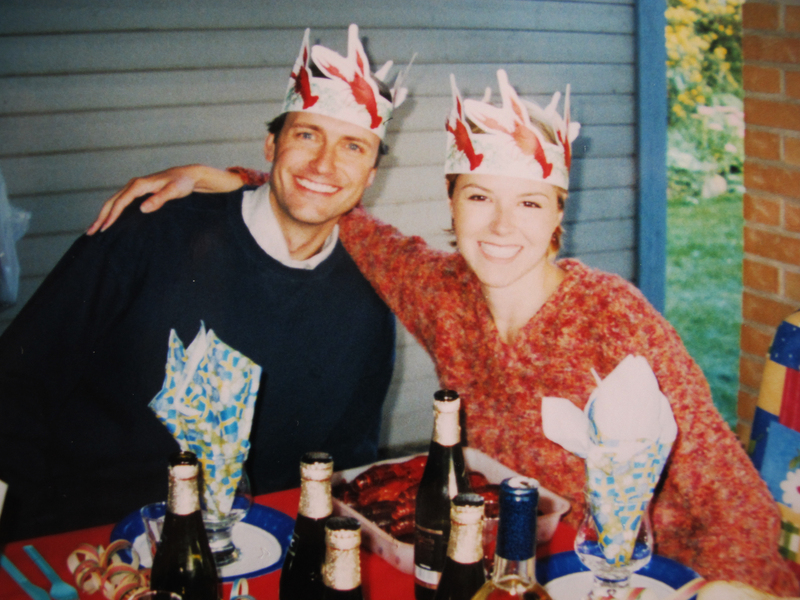 On my first trip to Sweden in 1998 I stepped off the plane and Magnus whisked me to a crawfish party that was held in the carport of a friend’s home. 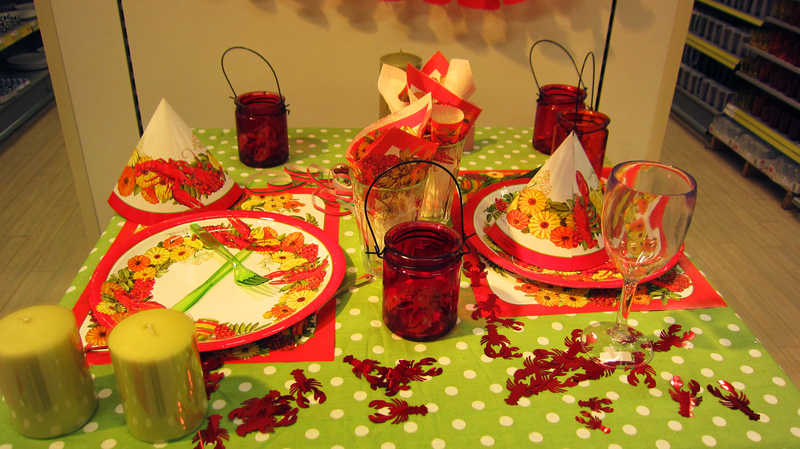 The festive table was complete with crawfish party hats and paper decorations. Many people opt to have their party as a BYOC (bring your own crawfish). Swedish crawfish are very expensive ringing up at 300-500 sek per kilo ($23-37/pound). That is a considerable expense when you are working pretty diligently to get about tablespoon of meat out of each little crawfish body. At the fiskehoddarna ONE Swedish crawfish was about 50 sek ($7.80). 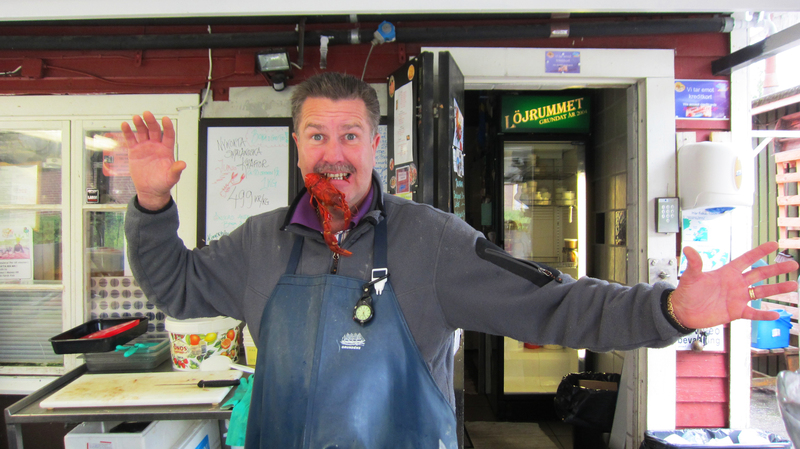 But of course Swedes always maintain that the Swedish crawfish are better than any of the frozen imports, and perhaps it’s worth it to pay a little extra to buy some Swedish crawfish from crazy Lars at Löjrumet. The budget alternative is to purchase frozen, imported crawfish from China, Turkey, or the U.S. that have been cooked in the traditionally Swedish way with crowns of dill. A kilo of frozen crawfish at the supermarket ranges from 84-100 sek ($7-8/pound). 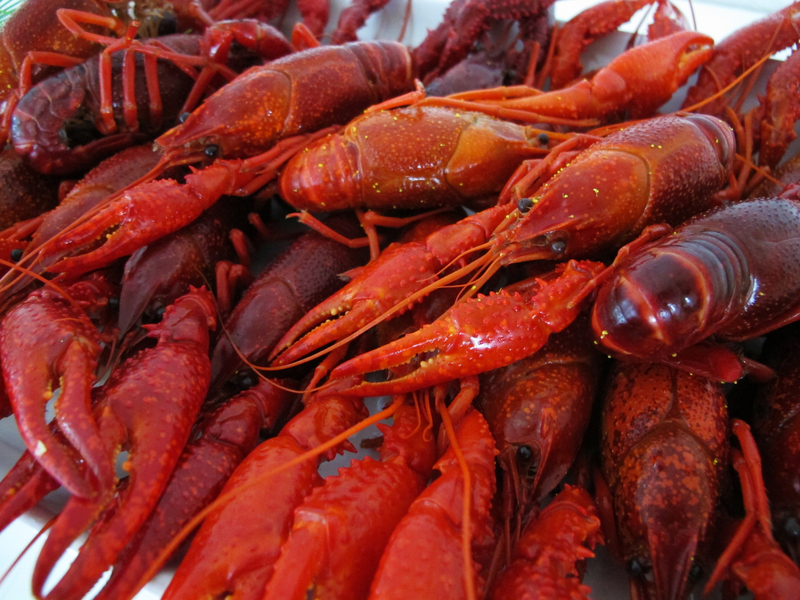 In case you hadn’t already guessed, Sweden is one of the world’s largest crawfish importers. 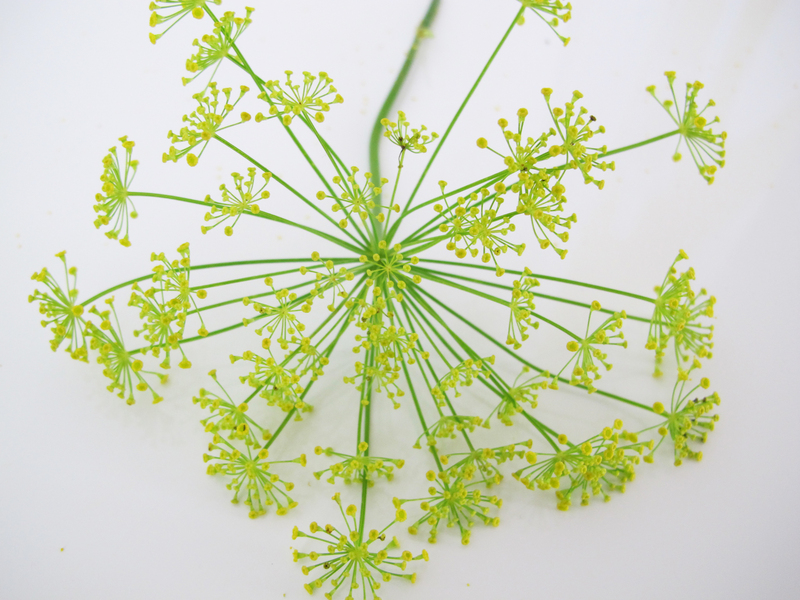 If you are in an area where you can get live crawfish and would like to cook them in the traditional Swedish way with dill you can try out the recipe below. Be aware that you are going to be dumping live crawfish into boiling water so be sure you are ok with that before proceeding. And if you are like me and can’t bring yourself to throw away all of those shells that still hold so much flavor, you can save them, purchase some crawfish tails, and cook up a crawfish bisque. 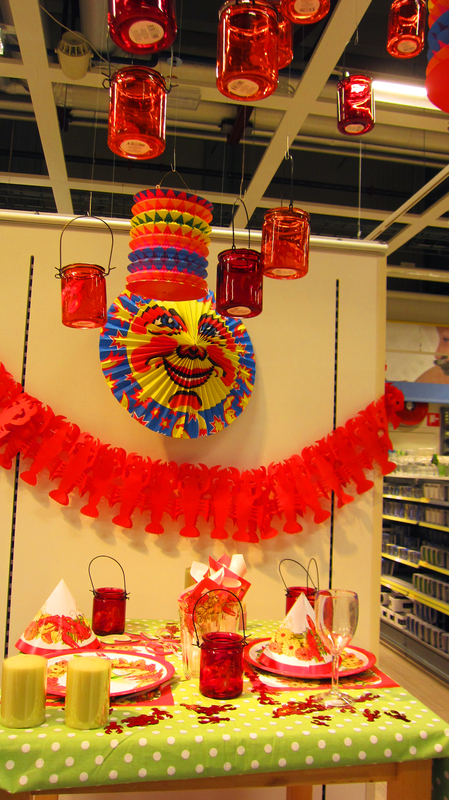 If you live in Sweden, it’s not too late to run to your supermarket or fish monger and partake in a bit of summer Swedish tradition and culture (even though it feels like fall with the weather lately). Call up your friends for an impromptu party, make it an easy BYOC, and enjoy. Before you start be sure that all of your crawfish are alive. If they squirm when you pick them up, use them. If they don’t, toss them. Rinse the crawfish in cold water. Bring the water, salt, sugar, dill, and anise seed to a rapid boil in a stockpot large enough to hold the crawfish too. Carefully dump the live crawfish into the boiling water. Return the water to a boil and cook for 10 minutes. Remove from the heat and let them cool in the liquid. Serve the crawfish on a platter garnished with crown dill. I personally prefer them cold but they can certainly be slightly warm or room temperature. The key is that they are cool enough to handle so you can peel them without getting burned on the shells or any liquid that might be trapped inside. Be sure to save the shells in a big bowl if you are planning to use them for stock or making a crawfish bisque. If you have loads of crawfish or have just become tired of peeling them, you can freeze them whole in some of the brine to enjoy at a later date. Lovely picture and very good description of this tradtion, to eat crayfish with goofy paperhats etc. Some label it as “a childrens Party for grown-ups”. I love to eat crayfish with the sound of cracking the shell plus the nice smell of dill crowns. However, more than often people end up with a severe hangover, the combination of snaps (one for each claw) and salty seafood. But it’s jolly good fun. Great Post! I live in Northern Indiana and have been trapping my own crawfish for 3 years now. I typically catch around 600 per season of really nice size crawfish from a river that also has the best Steelhead fishing here. My wife and I love crawfish and so do our friends that we have introduced them too. Why buy them when you can get them yourself and have the fun of trapping and preparing these wonderful freshwater goodies. Swedish folks are great and know a good thing when they see it. I am of Scottish descent and maybe the reason for my taste in great seafood. Hey Tim, thanks for the compliment. Wow, 600 crawfish! It’s so nice when you can trap them yourself. Fun and economical. How do you typically cook them? I forgot to mention on this post that you can freeze them in some of the brine in case you have a load of crawfish and are tired of peeling them. 🙂 I’ll have to add that to the post. I have a crawfish tail pasta recipe I’m planning to post in the future so you may want to keep an eye out for that one. I enjoy reading your blog Maia. I love seafood! You did a complete presentation of the crayfish; the culture attached to it with matching vivid pictures and of course the bonus detailed instruction of preparing/cooking boiled crayfish- the Swedish way. Good job! I found your blogsite today looking for a recipe for apple cake (success!) and i’m catching up reading your delightful entries. This makes me think of a recent dream. I don’t often remember my dreams but the last one has stuck with me, it was so strange. It was a “leaving work” party in my honor, but i was put in charge of catching crayfish with a number of children. We were using tiny aquarium nets, dipping among the rocks at a nearby lake, and one of my co-workers was supervising the task while she was perched on a large stone in the water and wearing the biggest false eyelashes ever (she seldom wears any makeup at all). Weeks later i still shake my head at the memory of this dream. No snaps involved, but don’t eat Chinese food too late in the day! Wow, that’s quite a dream. The false eyelashes part is particularly intriguing. Thanks for the good wishes. I really am enjoying Sweden aside from the being-to-far-away-from-family part.